A wonderful fresh-eating apple which also makes outstanding pie. Discovered as a wild seedling on our property here in Ashe Co. in the mid 80’s. Fruit is mostly yellow with a reddish blush on the sun-exposed side. Flavor is spicy and appealing with a nice blend of sugars and acids. 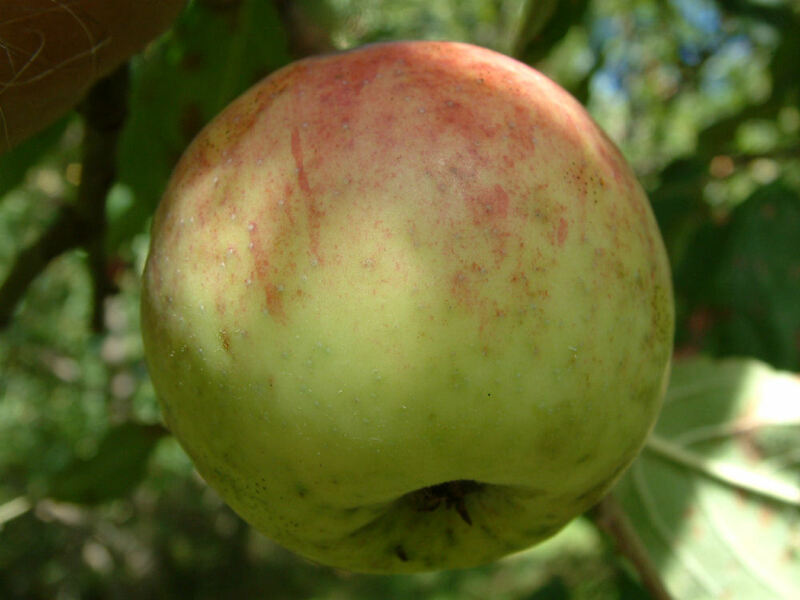 Fruit is small to medium in size and ripens in mid-October.